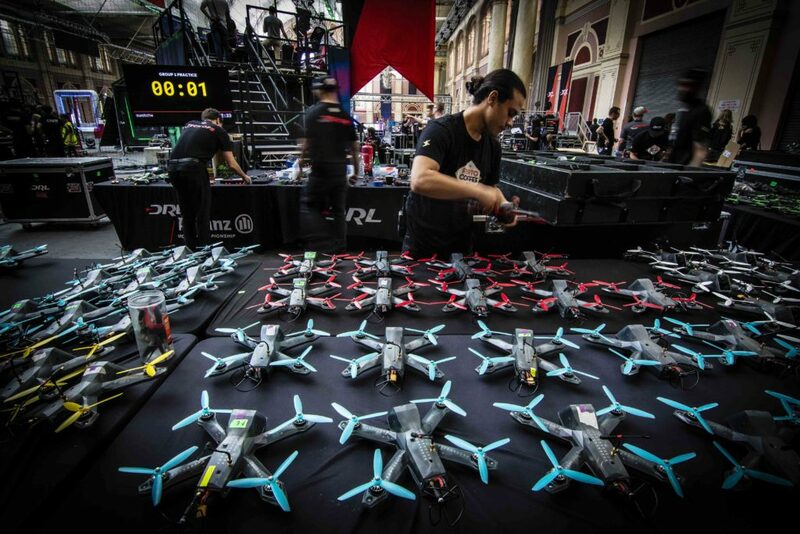 The Drone Racing League has partnered with Atlanta-based Cox Communications, the largest private telecom company in the United States. 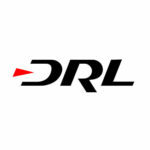 The agreement includes the presence of Cox Communications throughout the 2018 DRL Allianz World Championship Season as well as the company’s sponsorship of drone pilot Nick “WildWilly” Willard. 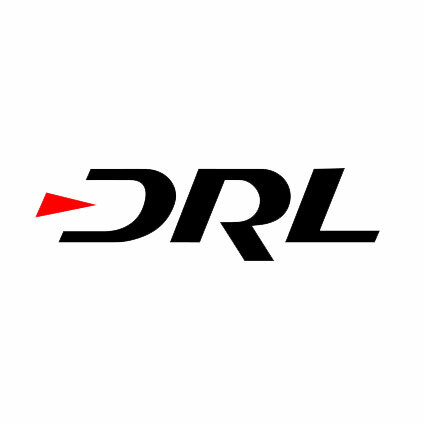 During the 2018 DRL Alliance World Championship Season, the top 18 First Person View (FPV) pilots, which includes “WildWilly,” will race custom-built DRL drones through three-dimensional racecourses in venues around the globe to earn the title of the world’s greatest drone pilot. The seven-events series will be broadcast in more than 75 countries.